Political correctness does not legislate tolerance; it only organizes hatred. 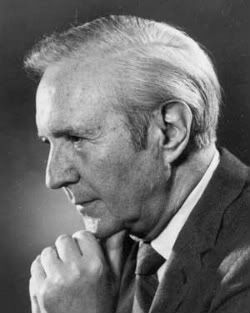 Below are more quotes by Jacques Barzun. Idealism springs from deep feelings, but feelings are nothing without the formulated idea that keeps them whole.